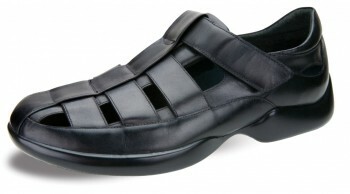 Aetrex means “One Journey”, and the Aetrex shoe company wants to ensure that your feet are as comfortable on your life’s unique journey as they can be. Live the way you want to: it doesn’t matter if you need casual, dress, walking, or running shoes, or are looking to keep your feet healthy in sandals, sandalistas, or strechables. As you engage in your favorite daily activities, Aetrex’s high-performance footwear will be there to keep your feet healthy. 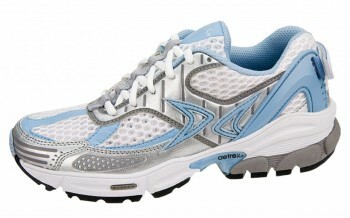 Their mission is care for your feet so you don’t have to worry about unneeded setbacks along the way. 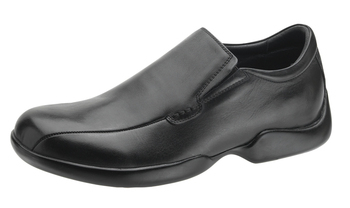 Technologically advanced materials are the secret to Aetrex shoes’ industry-leading comfort and performance. 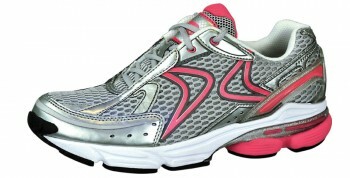 Their breathable construction keeps your feet cool and dry. 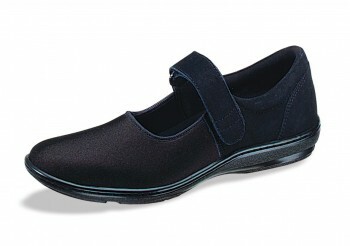 And by featuring removable insoles, all Aetrex shoes accommodate custom orthotics. Whatever the occasion, buying Aetrex guarantees you’re purchasing the highest standards in modern footwear, allowing you to be successful in whatever challenges you attempt.